The 2019 "Oeuvre d'Or" iterations of the FB 1 Chronometer presented by its CEO. 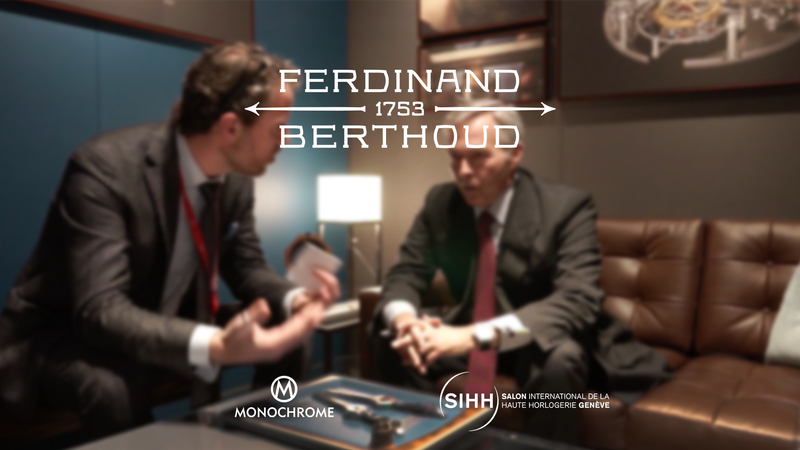 In our next video hot from the SIHH 2019, MONOCHROME talks to Karl-Friedrich Scheufele, CEO of Ferdinand Berthoud, about the brand’s new iterations of the flagship FB1 Chronometer. For 2019, the brand concentrates all its attention on the FB1 dynasty and presents two limited, highly artistic editions of this precision chronometer, meet the “Oeuvre d’Or”. 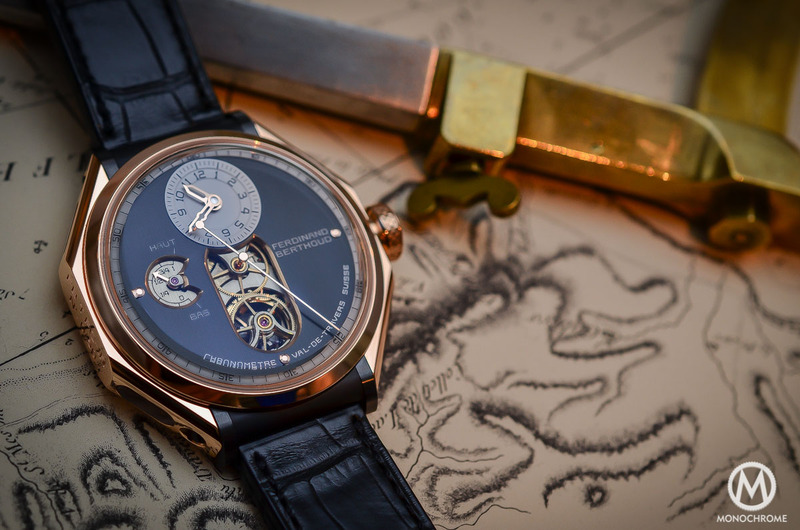 A relative newcomer on the watch scene with a historic brand name, Ferdinand Berthoud made a strong opening statement with its 2015 FB1 Chronometer, a watch that won the coveted Aiguille d’Or at the GPHG 2016. The 2019 “Oeuvre d’Or” pieces, presented in pink and white gold in limited editions of 5 watches per metal, come in the hallmark octagonal case of the collection (44mm x 13mm) inspired by watchmaker Ferdinand Berthoud’s marine clocks. 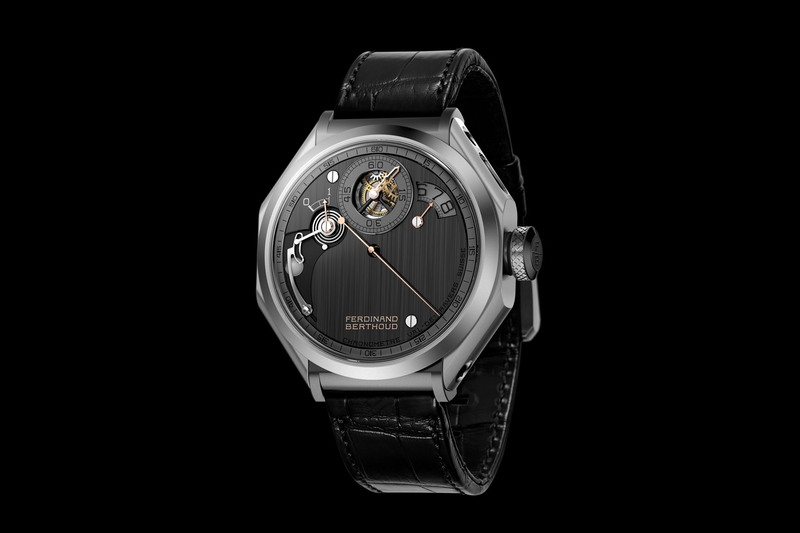 In the video, Scheufele explains how rare, and in some cases extinct, artisanal techniques have been resuscitated to decorate parts of the dial and movement. Below deck, FB’s precision calibre FB-T.FC3 (COSC certified) is regulated by an oversized tourbillon driven by a suspended fusée-and-chain mechanism. Both models feature an 18k gold dial that has been entirely engraved by hand to achieve a frosted, grainy effect. Artisans at FB were inspired by the finish on an antique Berthoud pocket watch in the museum and hand-grained the dial with a graver and polished the raised surfaces to create the distinctive texture and reflections. 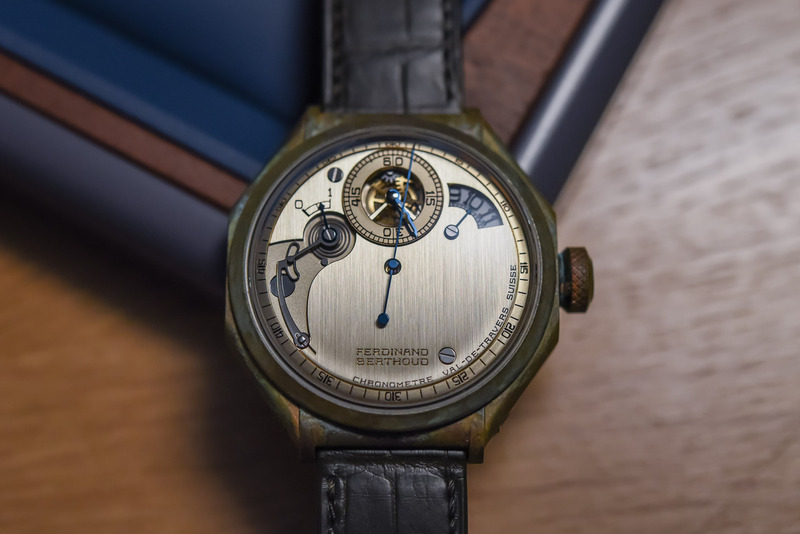 On the reverse side, the pyramid motifs adorning the bridges of the movement have been engraved entirely by hand and were inspired by a historic Berthoud astronomical pocket watch. The white gold model reveals yet another surprising detail and is set with baguette-cut diamonds in the case band and crown. For more details, watch the video at the top of this article and follow our extensive coverage of the SIHH 2019. For more information, please consult ferdinandberthoud.com.